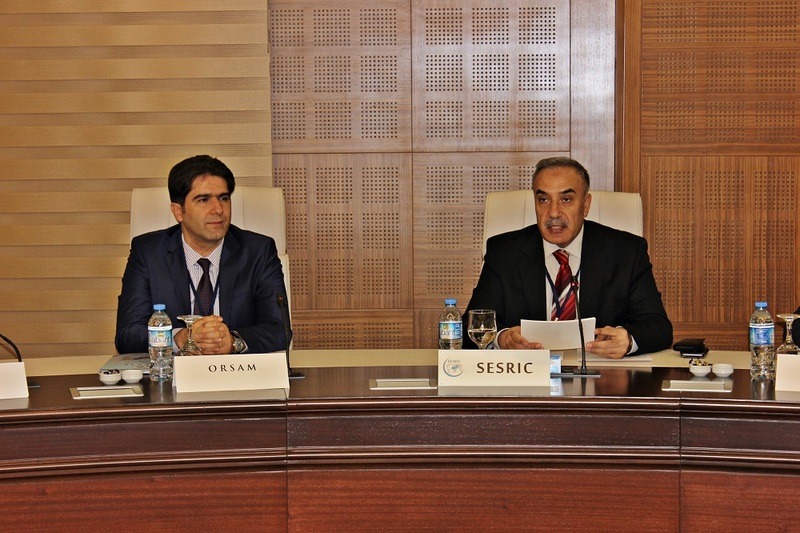 The Statistical, Economic and Social Research and Training Centre for Islamic Countries (SESRIC) organised an Expert Group Meeting on "Radicalism and Violent Extremism" at SESRIC Headquarter in Ankara on 02 March 2016, in collaboration with Centre for Middle Eastern Strategic Studies (ORSAM) and Foundation for Political and Social Research (SETA). 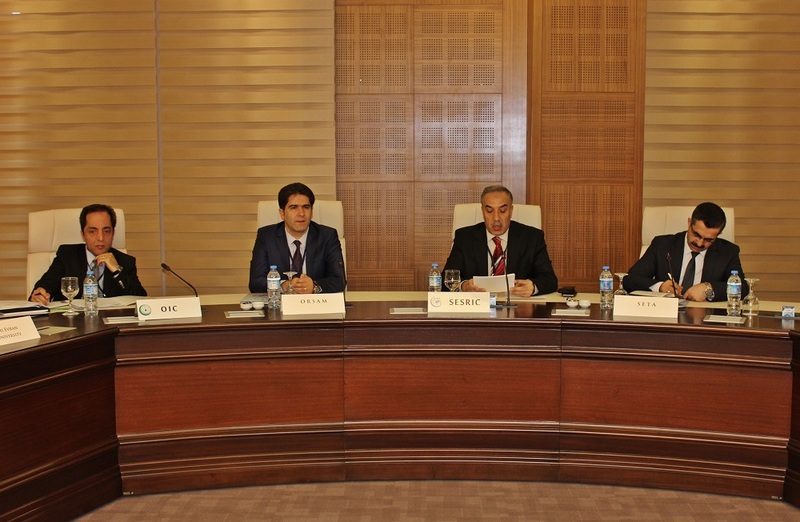 During the opening session of the workshop, Ambassador Musa Kulaklıkaya, Director General of SESRIC, delivered a speech where he mentioned that terrorism was a major violation of one of the most fundamental human rights, the right to life, adding that terrorism grossly and systematically violates human rights, it was only natural to consider it as a crime against humanity. In his remarks, Amb. 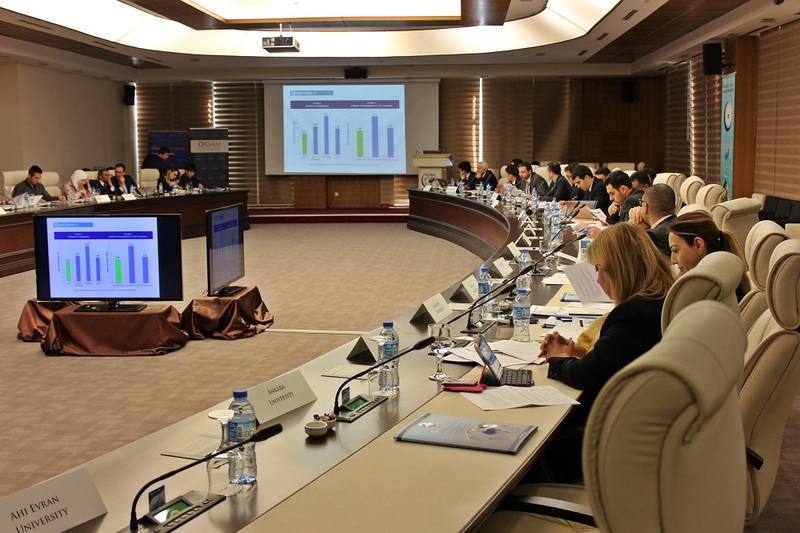 Kulaklıkaya said, a comprehensive approach was needed and the first step should be gathering accurate and relevant information to produce evidence-based research that is comprehensive in nature and encompasses all the dimensions of radicalism and violent extremism. 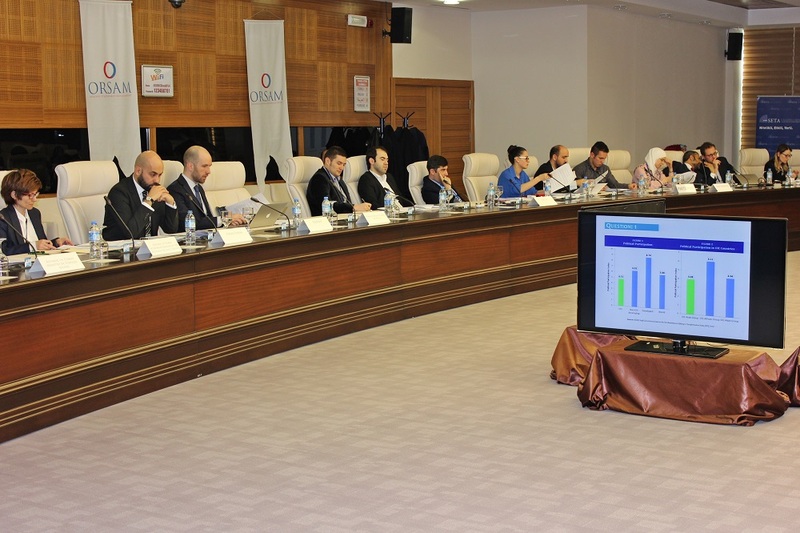 Prof. Muhittin Ataman, Deputy General Coordinator of SETA and Dr. Şaban Kardaş, President of ORSAM attended the opening session and delivered speeches. The emergence of Al-Qaeda as a global terrorist organization carrying out devastating strikes in the USA, Europe, Middle East and Africa, turned the spot-light to the issue of radicalism and violent extremism. This attention has been intensified with the recent rise of DAESH and the atrocities committed by it and by the various terrorist groups pledging allegiance to it across different continents. This in turn, helped push the subject of radicalism and violent extremism to the very top of the agenda of the OIC member countries and the international society alike. All the above highlights that radicalism and violent extremism is spreading globally with no one immune to its destructive impacts, thus the need to address the issue of radicalism and violent extremism in all its dimensions. 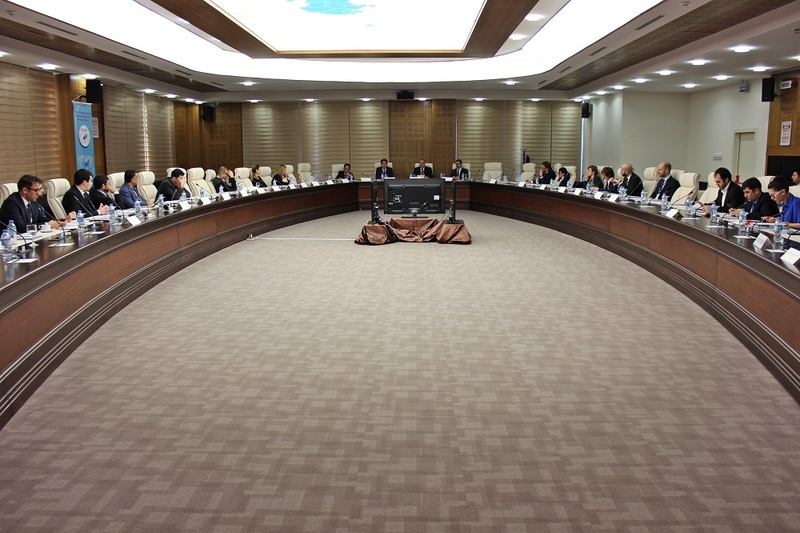 The objective of the meeting was to bring together experts covering a wide spectrum of expertise in the domain of radicalism and violent extremism who can help the core “SESRIC-ORSAM-SETA” research team. The end objective is to produce research outputs (i.e. 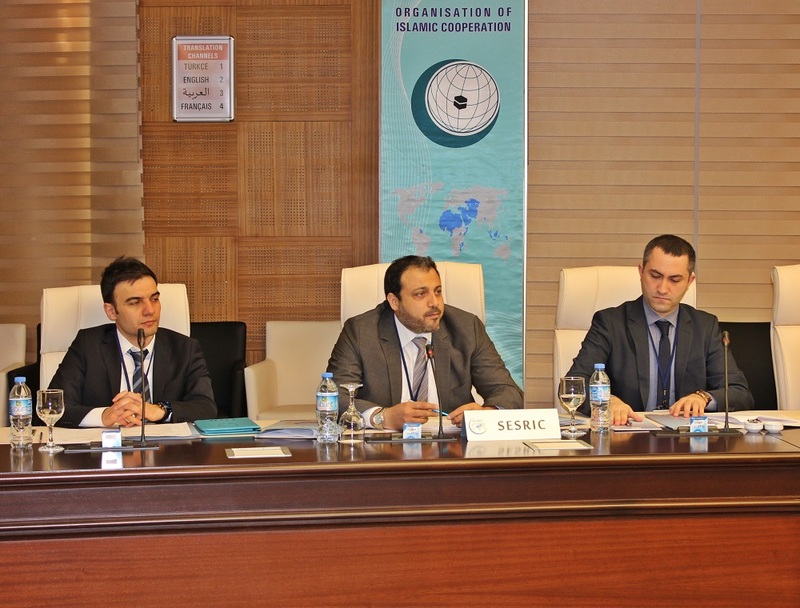 research reports) that have practical implications in helping OIC member countries understand and combat radicalism and violent extremism. 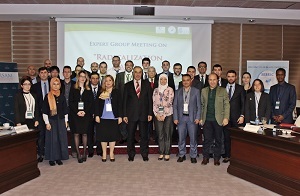 The expert group meeting included following thematic sessions; Theoretical Framework and Definition; Root Causes of Radicalism and Violent Extremism; Judicial and Law Enforcement Related Dimension; Theological Dimension; Social networks, family and the Youth; Message, Narrative, Discourse, and Media; Road to Radicalization; Recruits: Life within radical movements & Post-Radicalization and Ethical Boundaries. National and international researchers and experts from institutions like SETA, ORSAM, Bahçeşehir University, Bilkent University, Ankara University, Balıkesir University, Kilis 7 Aralik University, Ahi Evran University, Libyan Programme for Reintegration and Development (LPRD), Maghrabia Academy for Studies & Training, Economic Policy Research Foundation of Turkey (TEPAV), Turkish National Police Academy, Republic of Turkey Prime Ministry, Republic of Turkey Ministry of Foreign Affairs, Organization for Islamic Cooperation (OIC), Embassy of the Kingdom of Saudi Arabia, WANA Institute, Council on American-Islamic Relations (CAIR), Centre of Excellence Defence Against Terrorism (COEDAT), Syrian Forum, Presidency of the Republic of Turkey and Republic of Turkey Secretariat General of the National Security Council attended the Expert Group Meeting at SESRIC Headquarters.